If you are a homeowner, it is possible that one day you may need new shingles for your roof. This is not a minor project; choose the wrong materials or roofing company and the job could be costly and damage your roof. 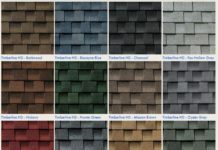 Knowing the types of shingles available is an important step when it is time to re-shingle your roof. Composite shingles (or asphalt shingles) are the most common shingle on homes today. They are adaptable to any style house, modern or historic. 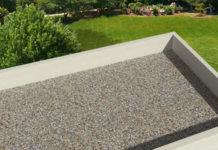 Asphalt shingles are also inexpensive and relatively easy to install. Most carry a warranted life span of fifteen to thirty years. 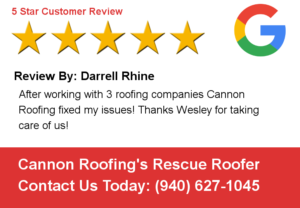 In addition, although hail is the nemesis of any roofing system, composite shingles are on the market that carry a class IV rating – the highest available. 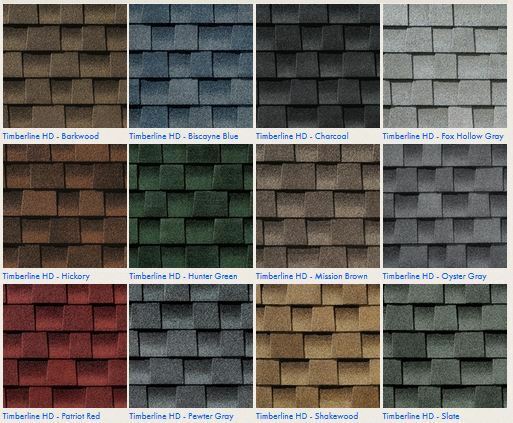 Rubber shingles are a fairly new addition to the market. They have about one-third the weight of slate shingles, so they can be laid onto existing roof systems without reinforcement. Though more expensive than asphalt shingles, they are more cost-effective, easily lasting thirty years, with some manufacturers offering up to fifty years’ warranty. Because rubber shingles do not require repairs as often, their cost is easily absorbed over the years. Metal shingles are commonly made of galvanized steel or aluminum. Metal shingles are also more expensive than some other options, but as they are not affected by corrosion or rust, or warp like wood shingles, they can last a lifetime. They have a Class A fire rating, meaning that they are the most flame-resistant shingles available. 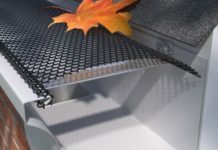 Professionals trained specifically to lay metal shingles must install metal shingles. 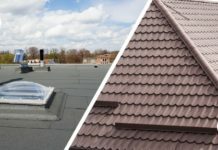 Metal shingles are also environmentally friendly, since they can be made from recycled metals and can be laid directly on top of old roofing materials. Slate shingles are a good choice if you are looking for a long-lived, low-maintenance roofing material. Slate tiles can easily last fifty years, and with proper (and minimal) maintenance, can be effective for as long as a hundred years. However, they are very heavy, and reinforcement of the roof may be necessary in order to bear their weight. 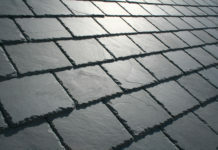 Professional installation by roofers specializing in using slate is required. If the cost is not a problem, their durability, fire resistance and unique and distinctive appearance make slate and excellent investment. If you are looking for an environmentally-friendly option, solar shingles are a good choice. As well as being green, they can convert solar power into electricity for your home. They are typically laid over wood treated with a fire retardant, so they are not a fire hazard. If you live in an area that receives a lot of sunlight, these shingles can help cut down on your electricity costs. State, federal, and local tax incentives are available for installing solar shingles. 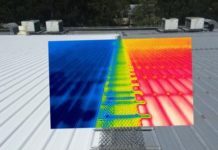 They are expensive and require professional installation, but their energy saving capabilities mitigate their cost. With proper maintenance, they will last twenty to thirty years. What is a Tar and Gravel Roof?